Netflix hasn’t been shy about its intent to grow its original slate of content. That’s why the studio is reportedly spending $7 billion to $8 billion on original content next year. Much of that will go to creating great new series like Stranger Things, but a big portion of that will also go to create original blockbusters that rival the Marvel Cinematic Universe. According to The Hollywood Reporter, Netflix’s movie division head Scott Stuber is aiming to create multiple movies that are on the same level as the MCU and Peter Jackson’s The Lord of the Rings trilogy. That’s a lofty standard to meet, but it’s one Netflix believes it needs to try to match if it hopes to compete with the big Hollywood studios, especially as they pivot toward creating their own streaming services. Disney, currently a big Netflix partner, is launching its own streaming service next year buoyed by original content and a rich line-up of Star Wars, Pixar and Marvel movies. 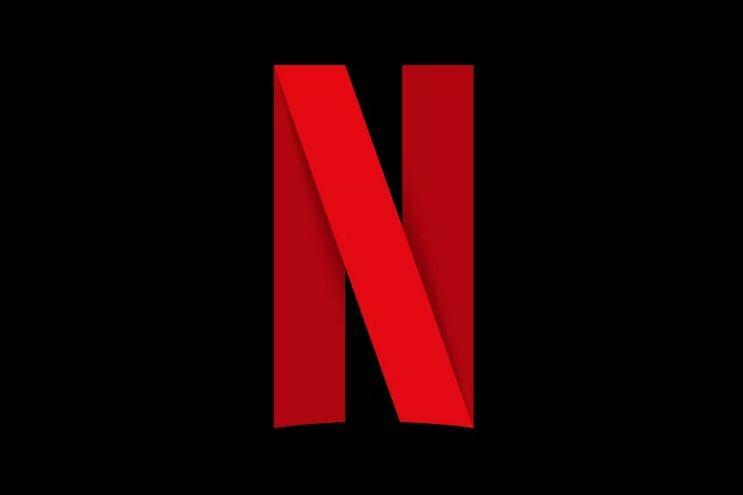 To combat the mass exodus of Disney movies that is occurring next year, Netflix has a couple of big tentpole projects in the works including Six Underground, which will star Ryan Reynolds and be directed by Michael Bay. The project will carry a massive budget from about $150 million to $170 million. Netflix has also greenlit a sequel for the Will Smith fantasy thriller Bright. Director David Ayer (Suicide Squad) and co-star Joel Edgerton are set to return for the sequel. The streaming service will still dedicate opportunities for smaller prestigious movies with Oscar buzz including the Coen Brothers’ Ballad of Buster Scruggs and Alfonso Cuarón’s Rome along with its solid offering of romantic comedies that seem to be big hits with viewers. As Netflix enters the next phrase in its lifespan with blockbuster original content, along with the big projects services like Amazon and Apple have planned, the movie industry might change dramatically over the next few years.